So, after a day of shopping in Paris, we need to eat! Now Food! Of course you cannot visit Paris without trying their food. France is a gourmet country and there is good food everywhere. 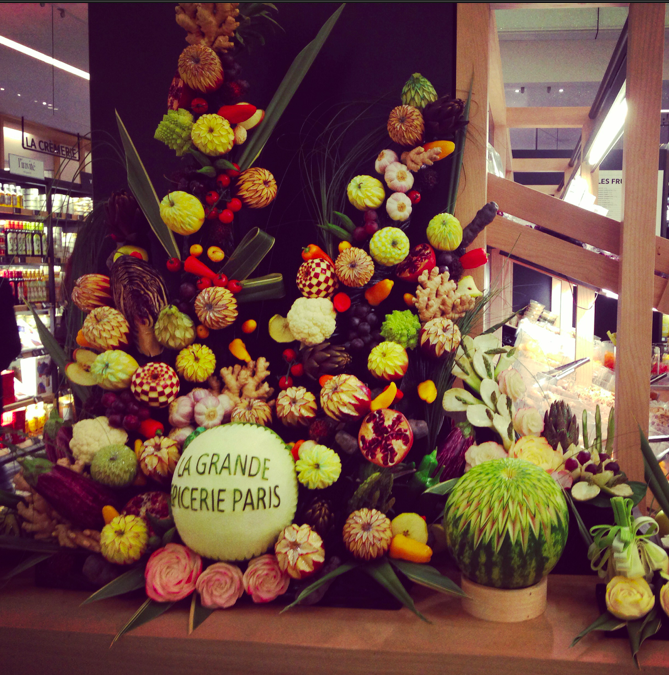 So here I would like to share with you this high end supermarket in the chicest department store – La grande Épicerie at Le Bon Marché! There, you can spend hours and hours and hours if you like eating, drinking and cooking! I rented an apartment in Paris when I visited there near montmartre, so I cooked quite often in there and so I bought a lot of food! From yoghurt to juice, to steak and seafood, there are just endless options to choose from. After spending 3 years living in France…. well….what can I say? 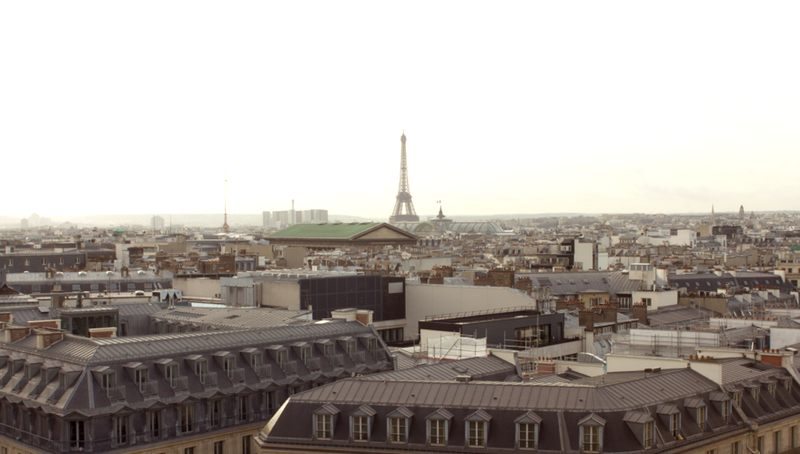 Paris is definitely the place to be when it comes to shopping!